To all the coffee lovers out there in the U.S., that have a little extra fat to burn or overall weight loss goals, check this out. Fuxion has created a new coffee product, C&C Fit, that is a combination of Gourmet Coffee and the Green Coffee Bean Extract! Fuxion is a very, VERY smart Company. They launched into the United States in May of 2016 with 13 products and, as the months have went on, Fuxion has adjusted, what was necessary, to the U.S. Market. One of those adjustments was adding to the Fuxion product line. The latest product added was C&C Fit! What Fuxion did was, looked at our Market and asked a simple question; what is one of the most popular drinks and, what is the top health concern, in the United States? Those answers; Coffee (#2), and Obesity (#1). 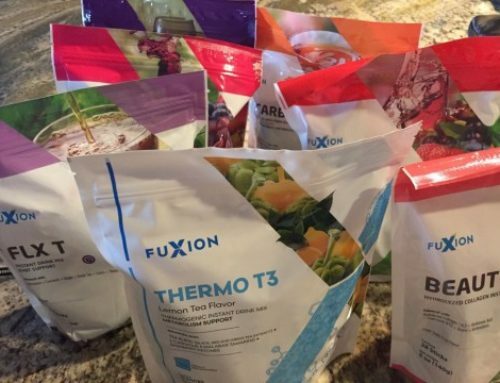 Taking these facts, they created the Fuxion Coffee, C&C Fit, which is a great tasting, low cost, Gourmet Coffee, that has weight loss advantages to it by incorporating the Green Coffee Bean Extract. The Green Coffee Bean Extract has shown, through clinical studies, to “Reveal a significant difference in change in body weight between GCE and placebo”, due to an active ingredient called Chlorogenic Acid. 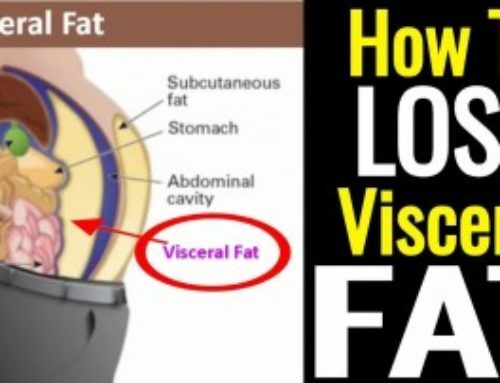 Check out the above studies for more information on how the Green Coffee Bean Extract may help to reduce fat, specifically Visceral Fat! As far as taste…check out my “taste test” video below and see how my reaction, to the taste, ended up! Fuxion's Coffee, C&C Fit, is 100% natural! No preservatives, no fillers, no GMO, no gluten! Dried Roasted Gourmet Coffee, Green Coffee Bean Extract (Robust Coffee, 45% Chlorogenic Acid), and Stevia! So here is the question for you; why would you continue to drink expensive coffee, that is highly acidic (along with all the other “additives” they put in there), when you can drink a coffee that is a much healthier alternative, not to mention, less expensive, with an even better taste? C&C Fit runs $1.75-$1.96 per sachet, while Ganomas costs $1.05-$1.25 per sachet (depending upon quantity purchased). Also note that all Fuxion products have a 100%, 30 day, money back guarantee. What are you waiting for! If you would like to try Fuxion's C&C Fit, or Ganomas, or both, visit Fuxion's website, click “Buy”, and select your products. Call us at 866-992-5551 if you have any further questions. If you would like to learn more about Fuxion, visit The Balance You Need and soak up the information!